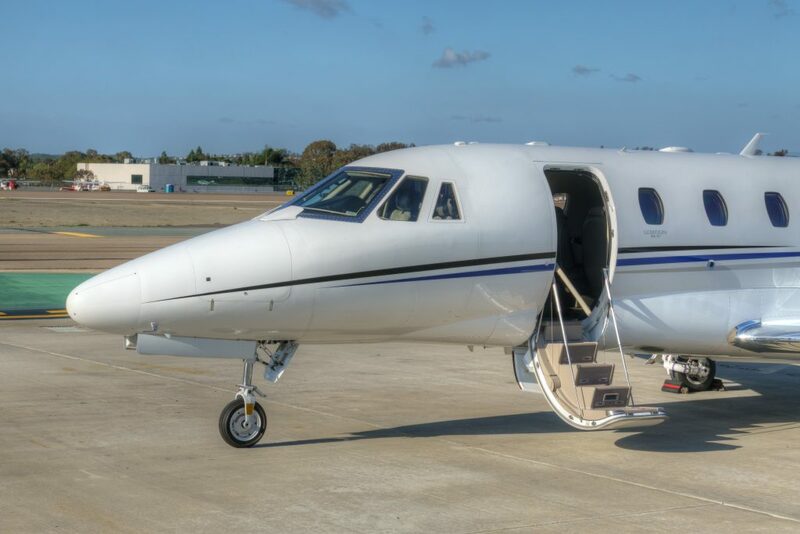 March 02, 2017 –We are proud to announce the latest aircraft addition to our charter fleet, a 2012 Cessna Citation XLS+. 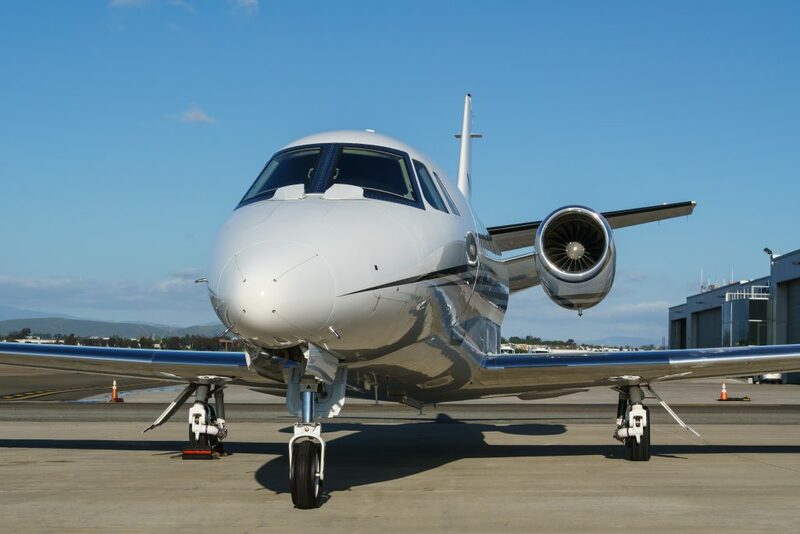 The new mid-size aircraft will be based at John Wayne Airport in Orange County (KSNA), adding a new location to better cater to the increased demand for private jet flights in Southern California. 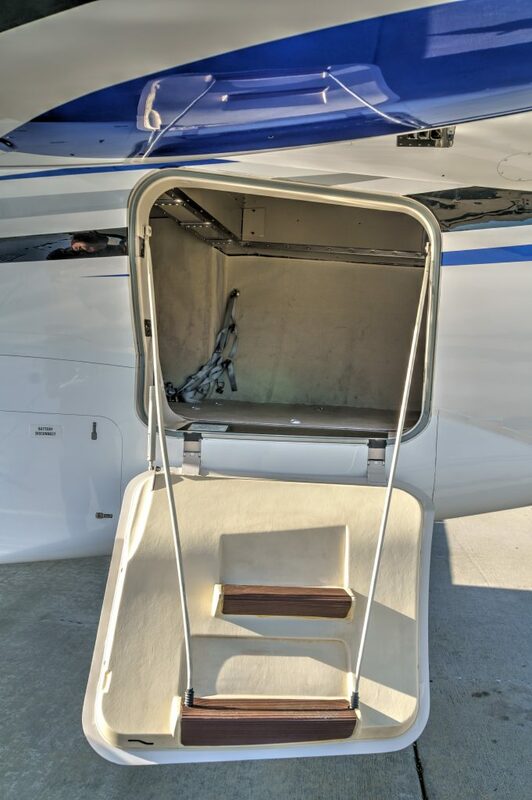 The new owner selected Latitude 33 Aviation to handle the aircraft acquisition, acceptance and delivery process. 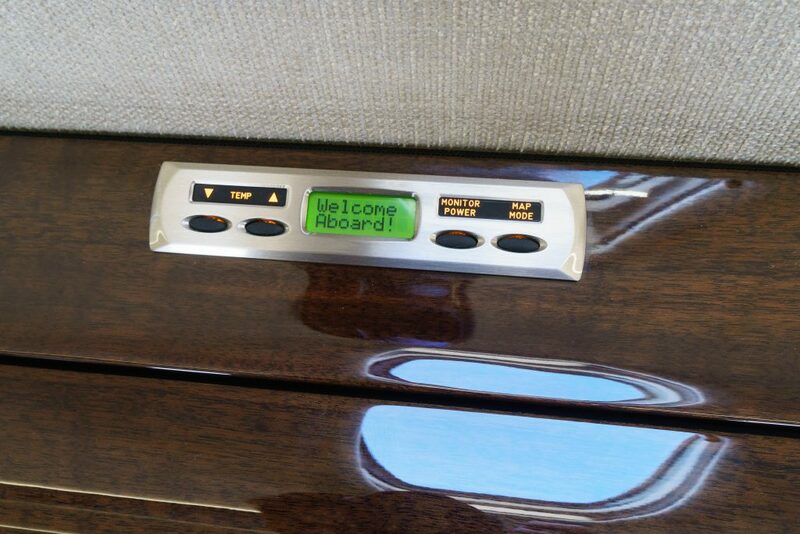 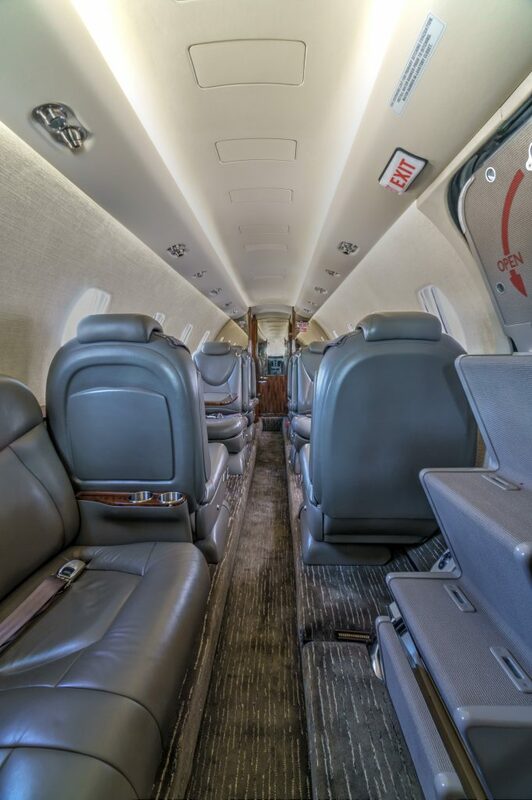 The XLS+ comfortably seats nine passengers, with four captain’s chairs in club configuration, a two-person side facing couch, two aft seats and a belted seat across from the flushing lavatory. 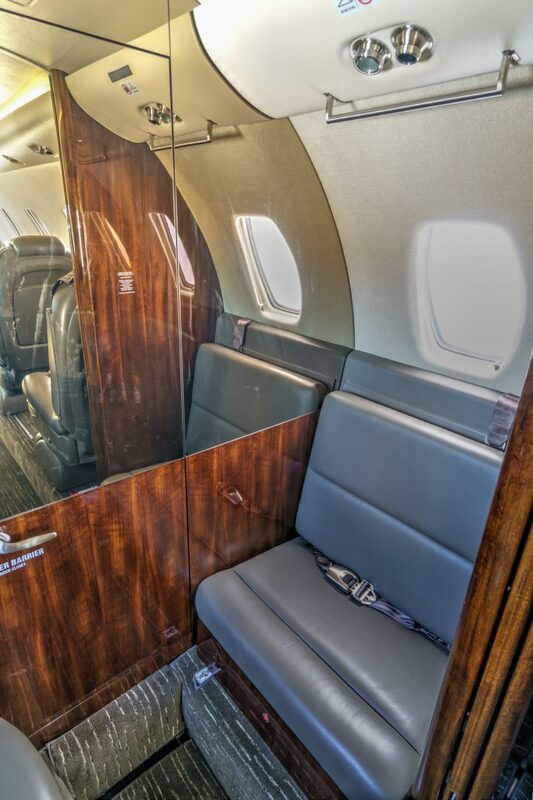 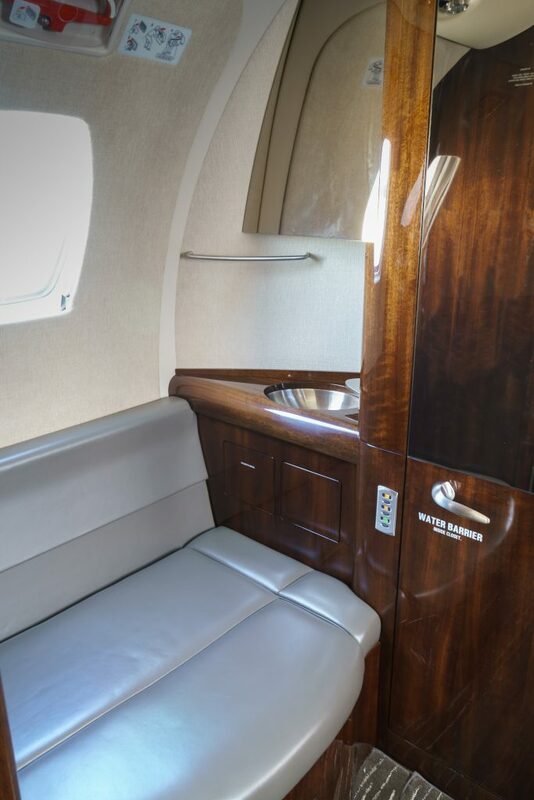 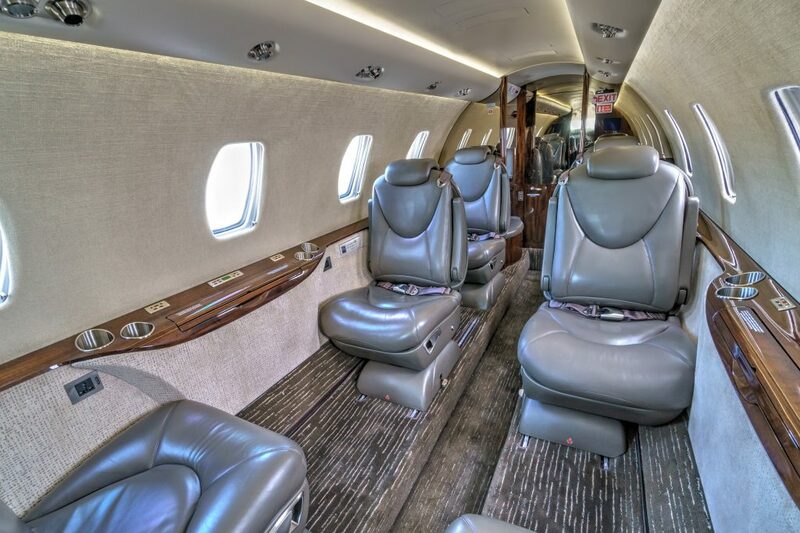 The sleek interior finishes, deluxe refreshment center and spacious lavatory blur the line between business and pleasure. 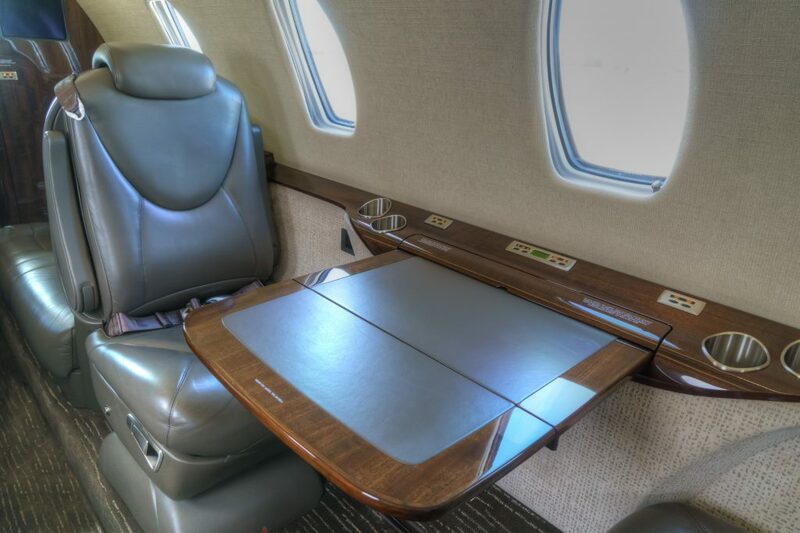 With stow away work tables along with Wi-Fi onboard, passengers can stay productive or choose to relax. 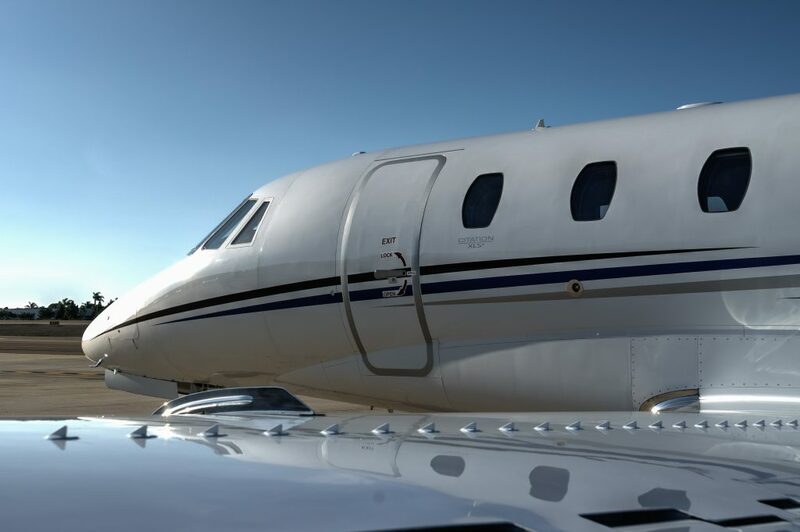 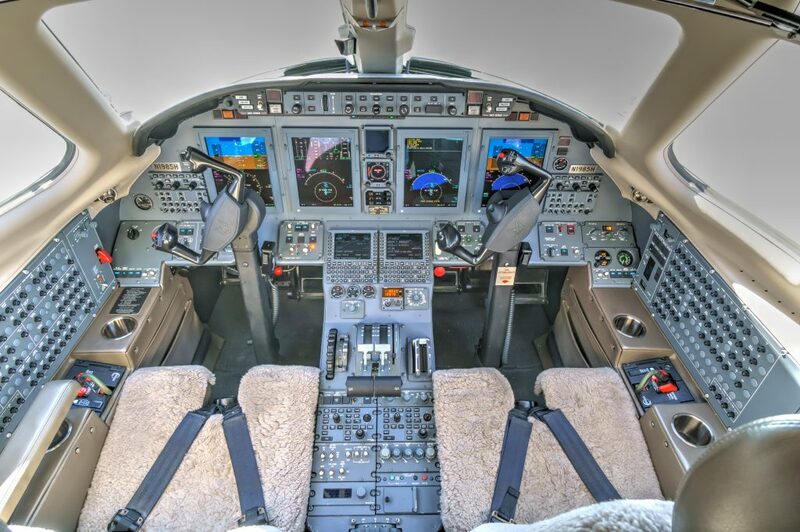 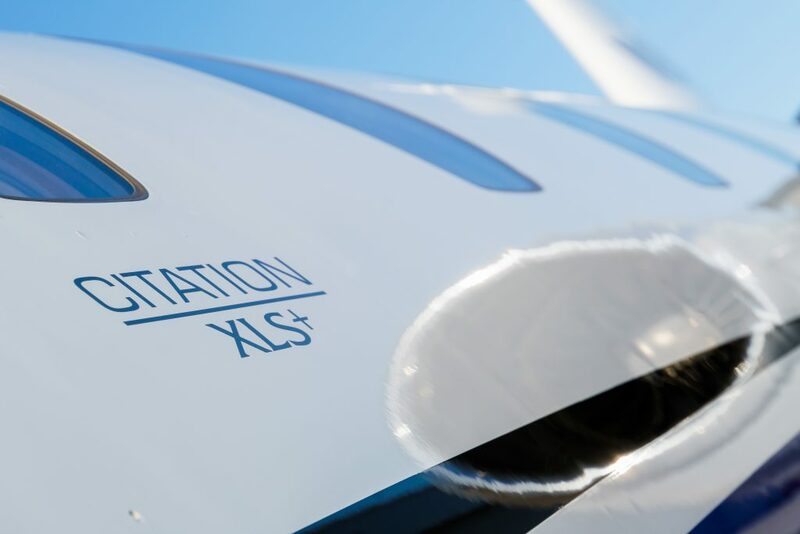 The increased capabilities of the XLS+ compared to the average mid-size private jet allows us to better help our clients accomplish their mission. 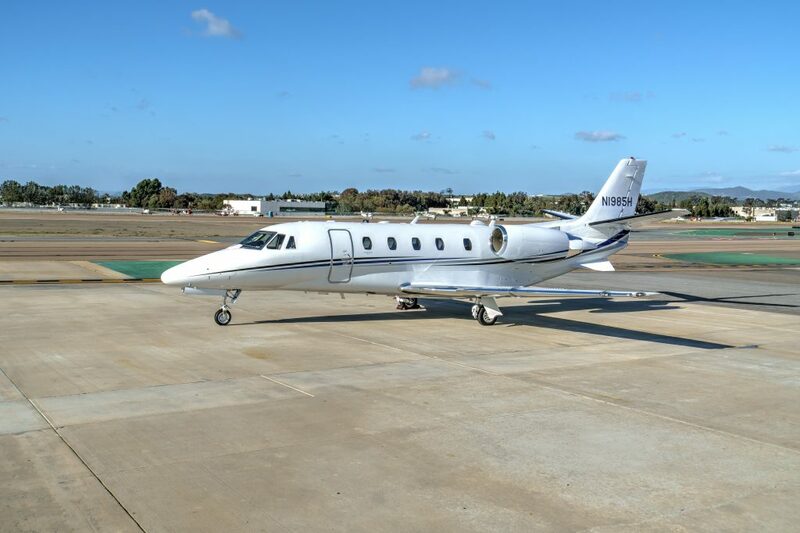 Our growing charter fleet, including over a dozen Citation M2, CJ2+, CJ3, CJ3+, CJ4, Phenom 100 and 300 models as well as the recently added Citation XLS+, continues to expand passenger capacity and operational flexibility for our clients. 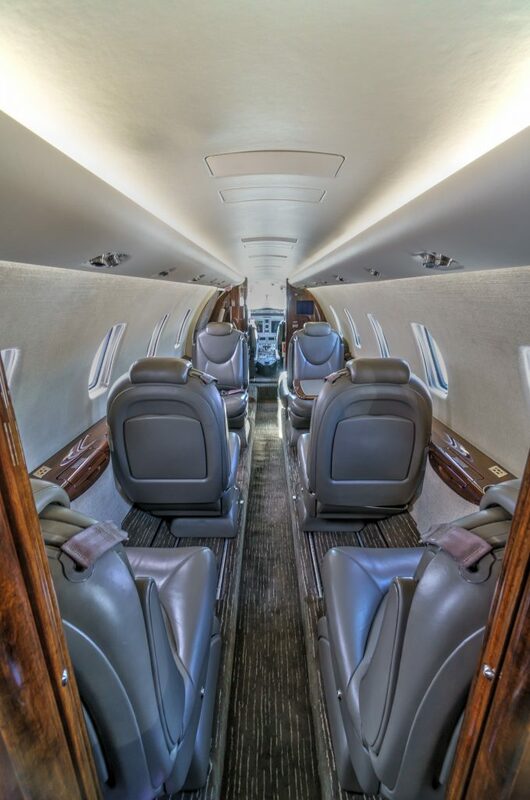 View our fleet page to learn more about our aircraft, or contact our Charter department at 1.800.840.0310 or charter@L33Jets.com.